Trillium Lake is situated 7.5 miles (12.1 km) south-southwest of Mount Hood in the U.S. state of Oregon. It is formed by a dam at the headwaters of Mud Creek, tributary to the Salmon River. 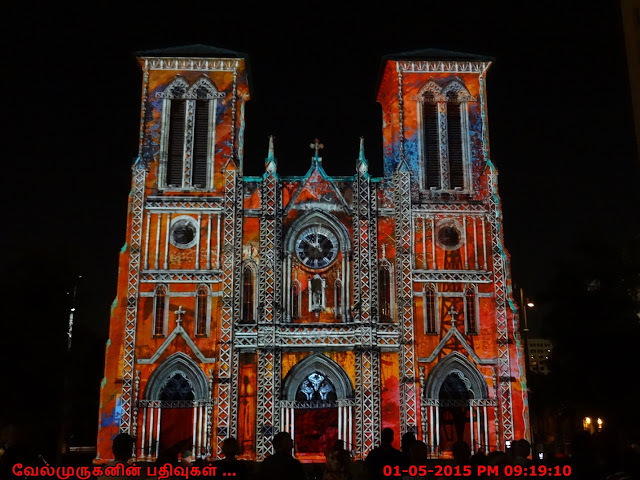 It was created by the state Department of Fish and Wildlife in 1960. The lake is popular for fishing, camping and photography, often clearly reflecting Mount Hood. 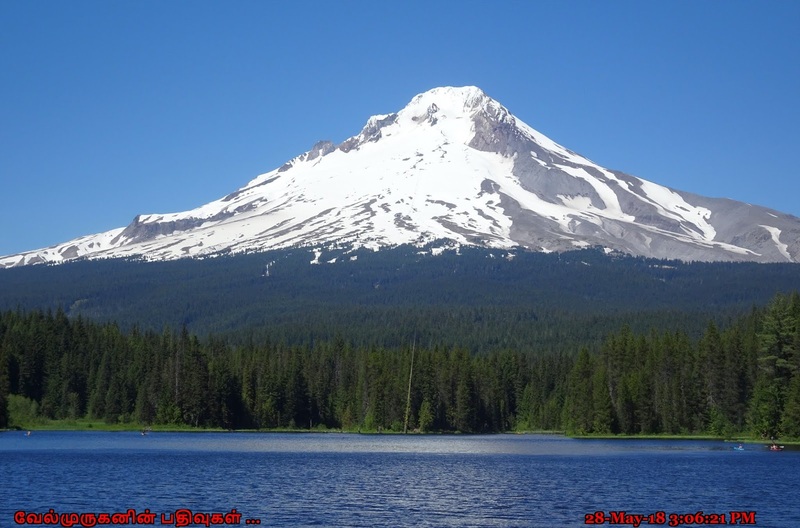 Adjacent Trillium Lake Campground is administered by the Zigzag Ranger District of the Mount Hood National Forest. 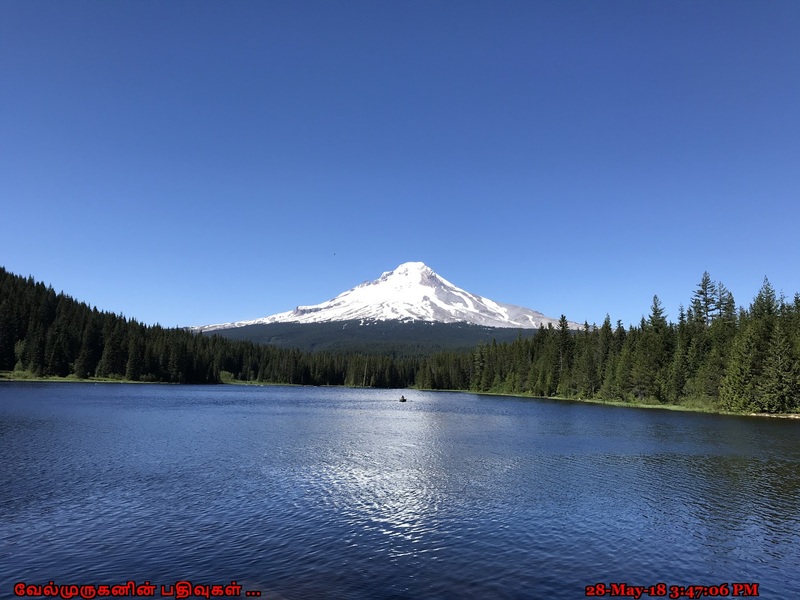 Be sure to bring your camera to Trillium lake as it hosts breathtaking views of Mount Hood which are best observed during sunrise and sunset. During the warmer months Trillium lake is great for swimming though the water can be cold at times due to its high elevation and nearby snow melt. There is a short trail that runs around Trillium lake which is great for a quick hike or jog and runs about 2-3 miles. 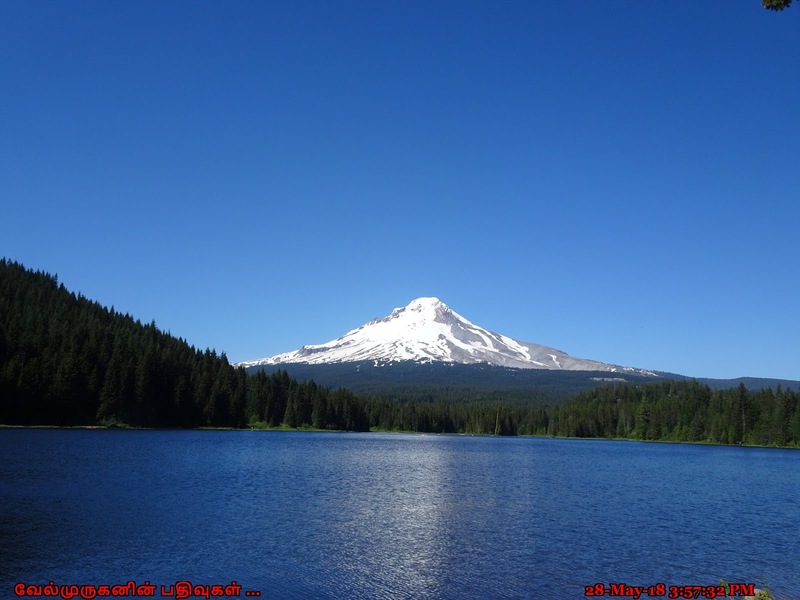 Trillium Lake Campground is a beautiful and popular campground not far from the quaint town of Government Camp. 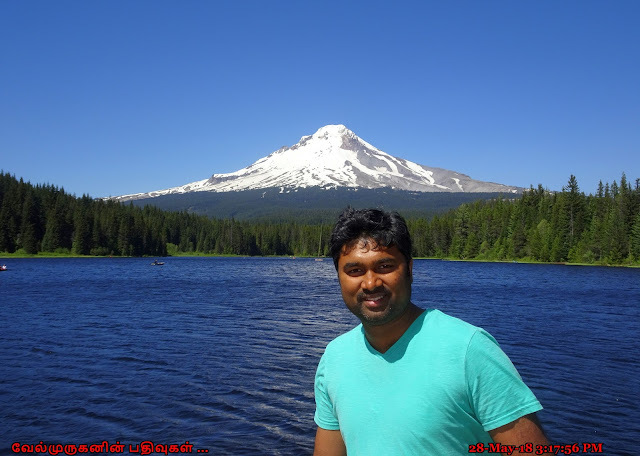 It provides spectacular views of majestic Mt. Hood, Oregon's highest point. The campground is well-known for its scenery and abundant recreational opportunities, as well as being a great, family-friendly place to camp. 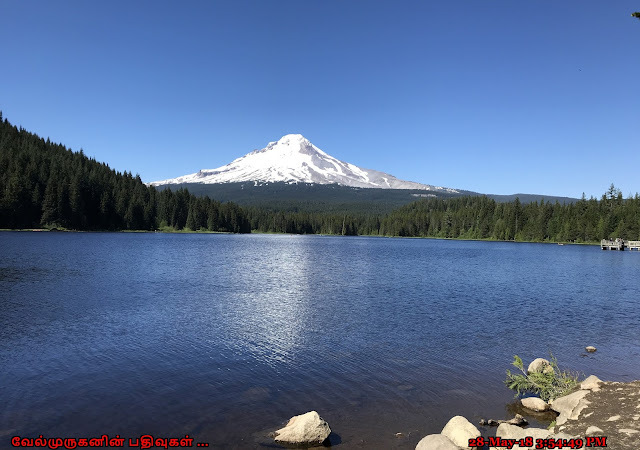 Trillium Lake Campground is located just minutes from Government Camp off of Highway 26 in the beautiful Mount Hood National Forest. The campground sits on the east side of the lake with some campsites nestled up near the shore the lake and others more inland lacking in lakeside views. The campground is very popular and can fill up during peak season so be sure to either make reservations or show up early to grab a site. There are two loops at the campground featuring 52 single sites and 5 double sites. There is a day use area at Trillium lake near the dam with a $5 per vehicle fee. No motorized boats are allowed on trillium however there is a nicely paved boat launch for human powered boats. 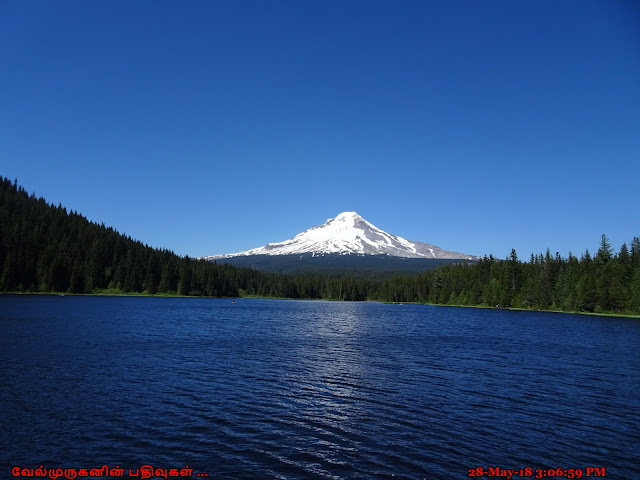 The Trillium Lake is located about 40 miles southeast of Portland, in the Mt. Hood National Forest. It sits at an elevation of 3,600 feet, and is nestled in a shady, mixed conifer forest.